 Visit Plant Something MA at the Boston Flower & Garden Show! March 22-26 at the Seaport World Trade Center in Boston! This year’s theme is Superheroes in the Garden. Plant Something MA will be teaming up with the Massachusetts Department of Agricultural Resources to bring attendees an interactive experience. Together, we will be distributing 3-4 different mystery seeds to attendees. Attendees can create their own mixture of seeds to grow. Visit our mystery seed page to learn what you will be planting!